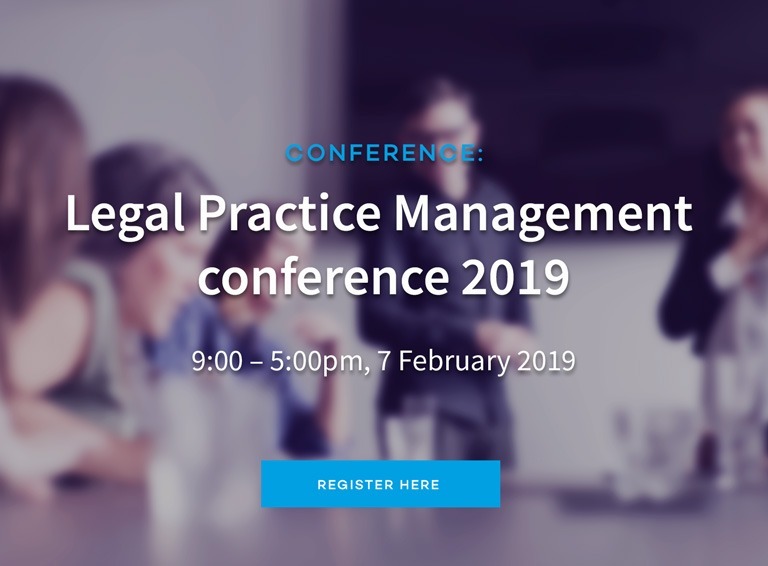 Join the Pulsant team on 7 February 2019 at the must-attend legal event of the year — the LPM conference in London. The day-long conference includes insightful discussions and is attended by delegates from a host of SME law firms as well as industry experts. Themes that will be covered include mergers and consolidation, AI and other business improvement technologies, succession planning, and security and risk management. How can you make hybrid cloud work for your practice? For more information on the event or to register, visit the LPM site.